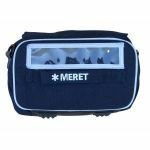 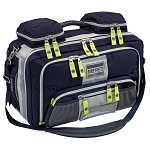 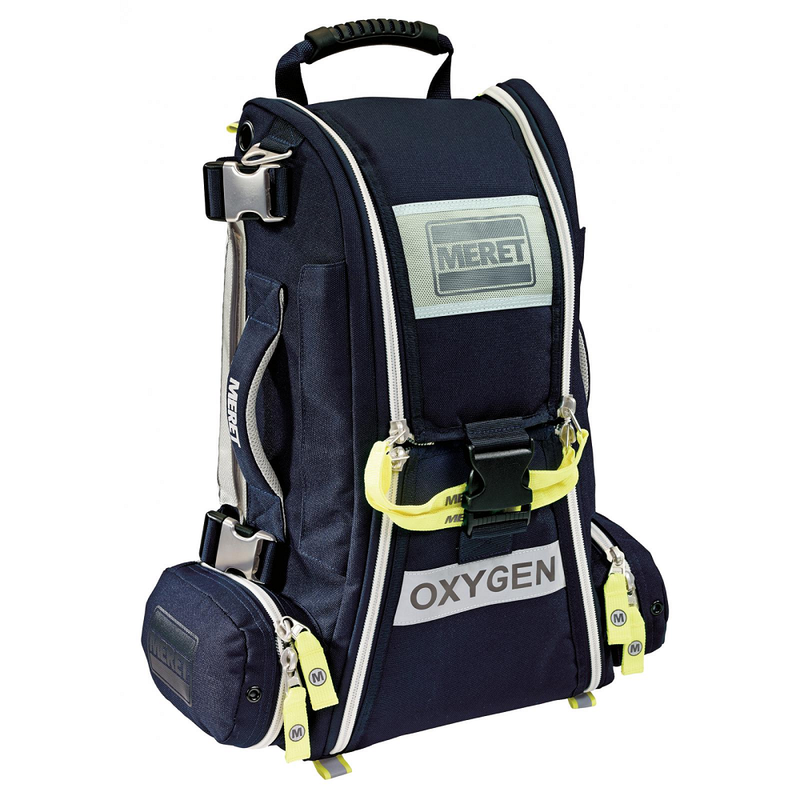 The RECOVER™ PRO O2 Response Bag is built for the professional, built to help you rapidly and proficiently deploy emergency oxygen during critical moments and save lives. 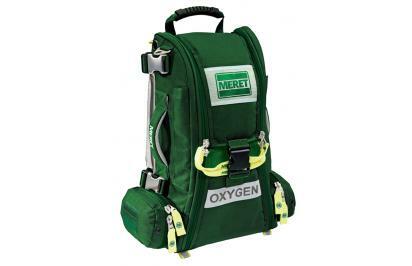 Using EZ-Grab pull bars, the two main panels of the RECOVER™ PRO quickly open to reveal your M9 (255 liters), D (425 liters), "Jumbo D" (623 liters) aluminum oxygen cylinder, or 425/623 liter composite oxygen cylinder, along with a BVM and other airway equipment. 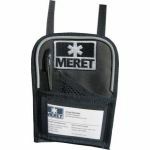 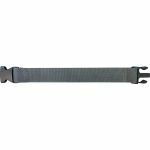 Internal dual full length mesh pockets accommodate masks and tubing, while a side panel can support a TS2 Ready™ DEEP STUFF pocket or two STICKIT STRIPS. 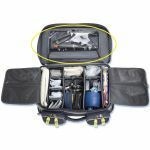 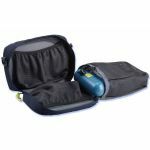 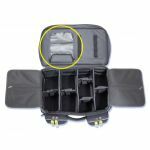 A system of grommet holes allows all compartments to be air dried while the bag is completely closed. 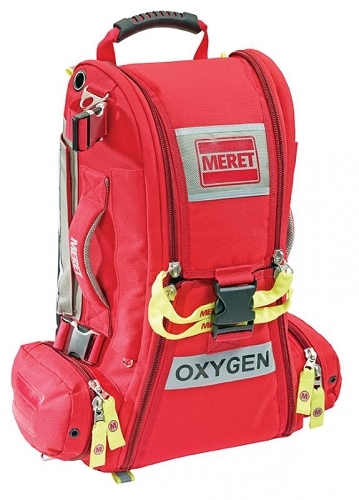 The RECOVER™ PRO is available in blue, red or tactical black (non- reflective).